Situated in the heart of Durban, KwaZulu-Natal, is the recently upgraded Mobeni Panel Shop who are responsible for repairing municipal City Fleet cars for the greater eThekwini Municipality. 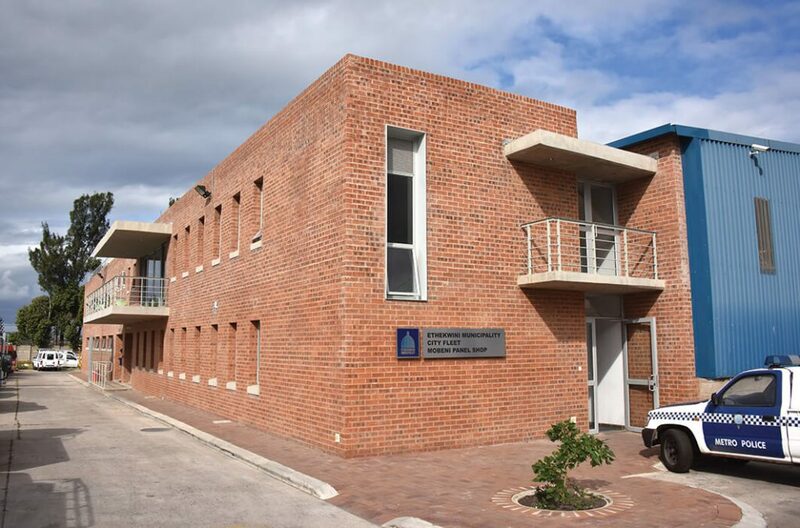 With a backlog of work to be restored to new in the yard, the Municipality realised it was necessary to upgrade and streamline the facility to cope with the inundated flow of work coming through their doors. Celette SA were called in to reorganise Mobeni’s work flow planning and assist with their latest integrated paint shop technologies to increase shop productivity. 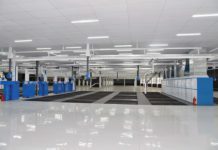 Inside Mobeni’s new panel shop, Celette SA installed five new car paint preparation areas including the latest top-of-the-range waterborne spraybooth, which includes their self-controlled software. This software integrates all paint systems, comes complete with automatic cycle and function control together with an automatic pressure control system and soft safety pressure start. These new energy saving technologies help the paint shop function seamlessly on their own, making the experience that much user-friendly and most importantly saving you money. There is also an optional (gas) Direct Fire LPG Heating System that bakes to drying temperatures almost instantly. This not only increases shop productivity by 25% due to drying and curing times being shortened, but can been seen in the quality of final finish. The fact that it’s a much greener, cleaner and faster working energy source is great but the very low maintenance factor also makes it incredibly economical. 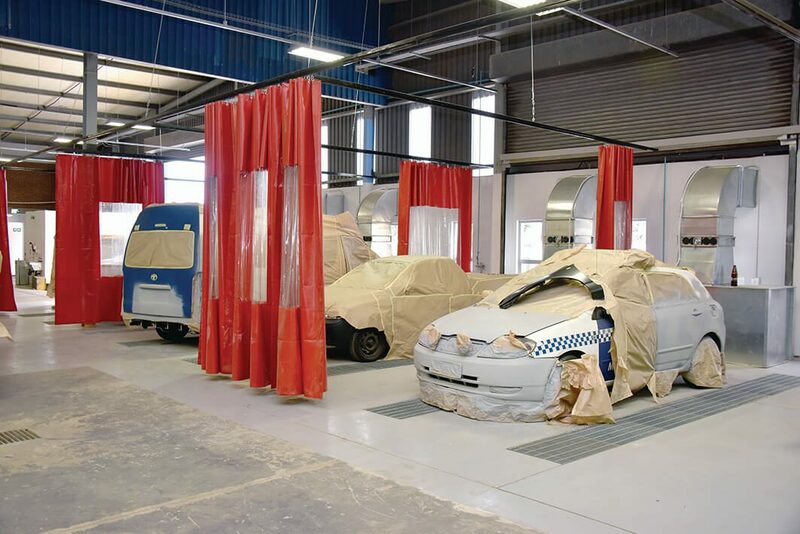 On the other side of the paint shop and also included in the upgrade is Celette’s new (15 metre long) truck spraybooth fitted with the same self-controlled software and accompanied with two truck preparation area’s alongside of it. The newer close grouping of similar processes allow the Mobeni shop to function better thanks to planning. This, together with the installation of these latest technologies, has brought the Mobeni Panel Shop into the new age of refinishing so that it will have no problem coping with the immense workload. 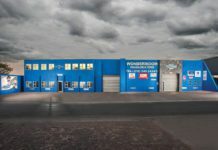 Thanks to Celette SA’s seamless workflow and self-controlled integrated systems, the shop will see many trouble-free hours of paint shop productivity allowing their work force to concentrate on the job and getting it done right the first time.